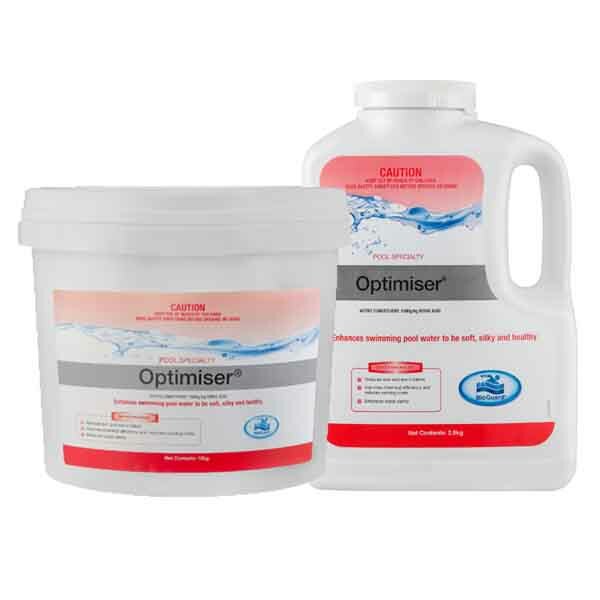 BioGuard Optimiser is a multifunctional granular product that enhances water comfort, increases water clarity, improves the performance of other products and suppresses the growth of algae. Stable in sunlight and does not evaporate. Test Optimiser levels easily with AccuScan 2. Less skin and eye irritation. Gets better results from any sanitiser type, so saves time and money.